Street theatre has been a potent medium of expression. It is always used to convey a strong message to the crowd watching it and is arguably the oldest form of theatre in existence. 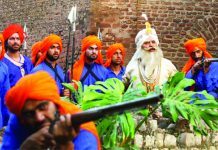 It started mainly to raise voice against the establishment and that’s why roots of street theater are very strong with poor masses who are an exploited class. This form of theatre offers them an opportunity to expose the exploiters. But with the passage of time, it has come out of that frame and now we see street theatre as a propaganda theatre or as an important tool for awareness. 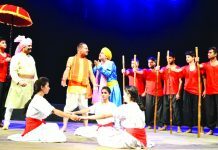 If we talk of street theatre in Jammu, one group that haunts every theatre or art lover is Duggar Manch who was a torch bearer of Street Theater Movement in Jammu and took this form to the interiors of the region. 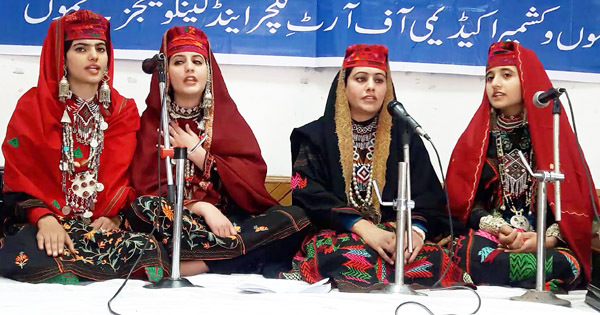 It was followed by Indian Peoples Theater Association (IPTA), Jammu Chapter who focused on the communists’ ideology and raised voice against the suppression of masses and even against militancy during the years when militancy in J & K had started showing its ugly face. 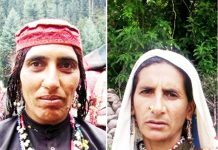 Here comes sponsorship for street theatre and different theatre groups mushroomed to get financial help from different Governmental Departments under Border Area projects which were aimed at projecting Government agenda. When we talk of persons who are instrumental in street theatre movement in Jammu few names like Mohan Singh of Duggar Manch and Lt. Vijay Bhardwaj of IPTA come to fore. 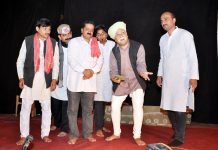 However, one cannot forget Vijay Malla of Ek Saath Rangmandal, who is still busy in his passion for street theatre through his Monday series going on quite successfully and continuously too. 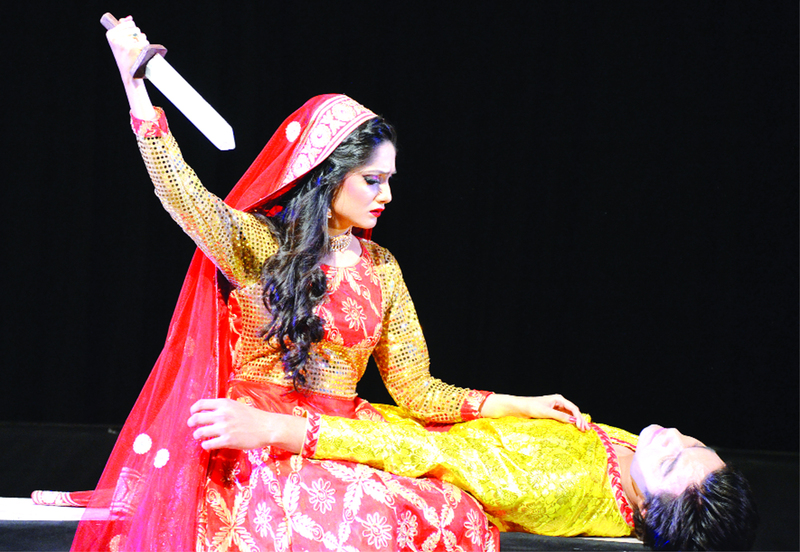 Now J & K Academy of Art, Culture & Languages Jammu Unit has taken an appreciable step to boost the artistes of the soil and get them engaged in theatre activities throughout the year. In recently held Street Theatre series about 20 theatre groups participated with great enthusiasm in which about 160 theatre actors performed. 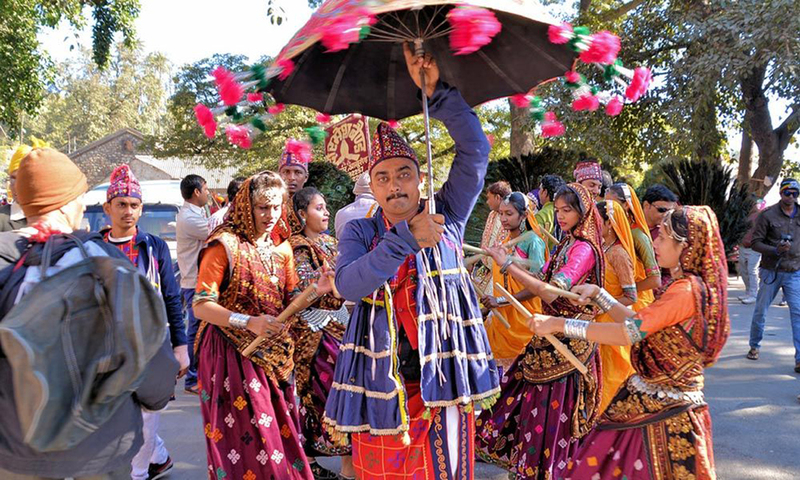 These groups have performed in different languages like Hindi, Dogri and Kashmiri at different places of Jammu like Rani Park, Maharaja Hari Singh Park, Mubarak Mandi, Railway Station, Muthi Camp etc. and have covered different schemes of Government of India for the welfare of masses as well as social evils that have been acting like white ants in our society. 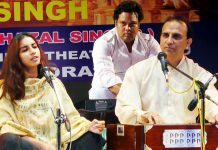 Dr. Arvinder Singh ‘Amn” Additional Secretary, JKAACL, a man with a mission for extending regular cultural activities even in the remotest corners of the region is of the view that such initiatives have been aimed at extending t facilities to theatre groups to remain engaged with theatre related activities. 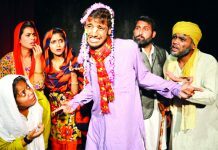 Just like Annual Drama Festival, street theatre series has been well received by art lovers and masses. 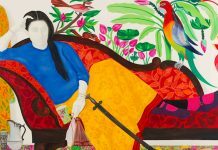 It’s a fact that we all know that what is good and what is bad, but still we become ignorant about it knowingly/unknowingly until we are forced to think over it again and again. Different art forms and street theatre in particular is a medium that acts very positively in this direction. Direct contact with the public and then conveying the vital message while entertaining them serves the purpose convincingly. Unlike proscenium theatre, Artists also have a strange feel when they perform amidst of masses and getting immediate response. Cultural Academy deserves all applause for such an effort of open air theatre i.e. 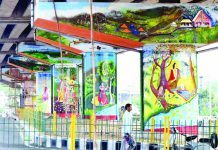 street theatre which will help the theatre artists to remain busy for a longer period even in different climatic conditions too. One should hope that it will become a regular feature in future. At the same time, there are talks in air about the fate of much publicized Saturday series. JKAACL should come ahead with a positive attitude and make this dream come true at an earliest.